More than seven years after the implementation of the Guangzhou Government shared network phase 1, initially built for the 2010 for Asia Games, Airbus has been selected to supply further state-of-the-art secure communications equipment towards a new project called: go-for-metro. Go-for-metro, composed of two phases, consists in fully securing Guangzhou suburb and rural metro lines. Phase I of this project was undergone in order to fully secure nine brand new metro lines with the installation of a DXTA Tetra server and TB3 base stations in 2016. The DXTA is a next-generation, mission-critical communication device and the newest addition to the DXT product family, The ‘A’ of the DXTA stands for Advanced Telecommunication Computing Architecture (ATCA), which is widely used in all major global telecom networks. Thanks to the new hardware, the DXTA boasts improved capacity and provides increased flexibility for both Tetra and hybrid networks. Airbus will equally participate in Phase II of this project as they recently won the bid to secure ten existing operational metro lines, and will provide DXTA, and TB3 base stations, and more than 3,000 terminals. The go-for-metro project will make the Guangzhou Government Shared Network the second biggest Tetra network in APAC region, just after Beijing Government Shared Network, also provided by Airbus. 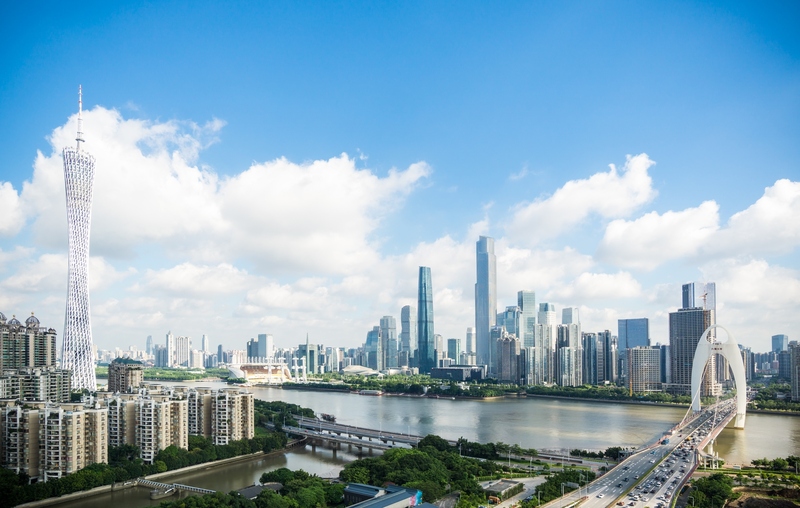 The Guangzhou Government network will provide smooth communications in both on-ground and under-ground areas for more than 45,000 subscribers from government authorities. In addition to the government network go-for-metro project, Airbus is also the supplier of Tetra radio communication systems for seven metro lines and provides mission-critical communications for metro users and secures daily operations in Guangzhou. Furthermore, Airbus provided the Tetra radio communications system for the Guangzhou Baiyun International Airport.